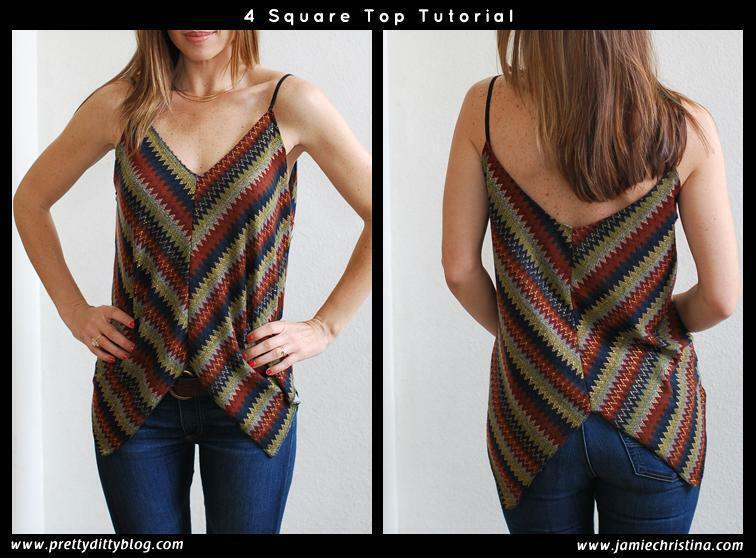 The 4 Square Top is a loose fitting top. A perfect top for a warm afternoon! 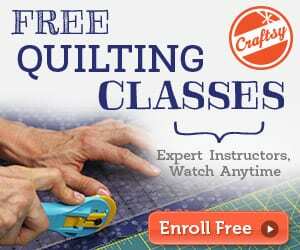 This is a quick and easy top to make. I hope you enjoy it! (4) 18” fabric squares – Knit fabrics work best, but woven fabrics with a lot of drape would work with this top too. Suggested fabrics are jersey, lace, or chiffon. 20” strip of shoulder strap material such as: ribbon, bias tape, or twill tape. 1/4” bias tape was used for cover pic. 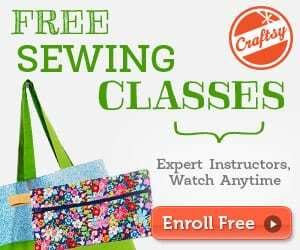 You might want to check this Linen Apron Tank Top FREE Tutorial.